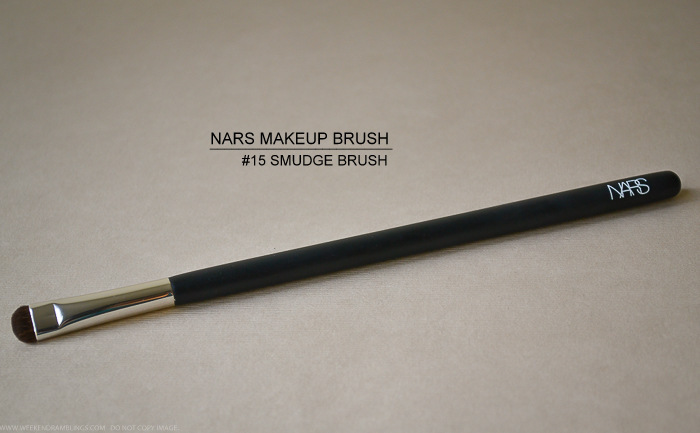 The NARS #15 Smudge Makeup Brush is shaped perfectly for the purpose it's labelled to be used for. The brush head is flat, short, and stubby, and the hair are very, very densely packed together. 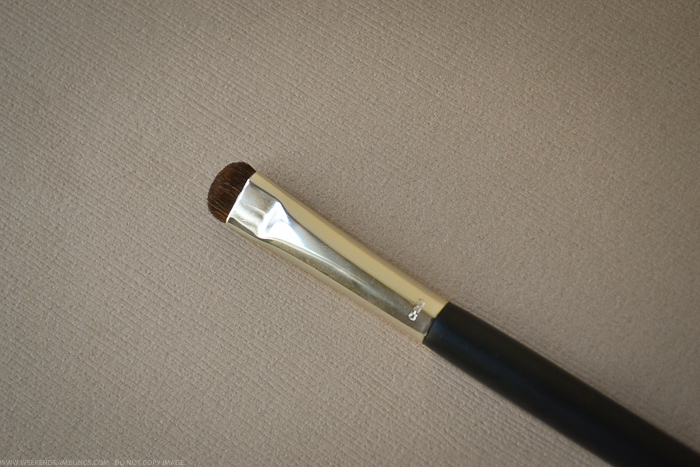 The short hair and dense packaging makes this a very stiff brush and ideal for blending and smudging eyeliners and shadows along the lashline. I do find the hair a bit on the scratchy side, and I wouldn't use this along the lower lashline because of this reason. 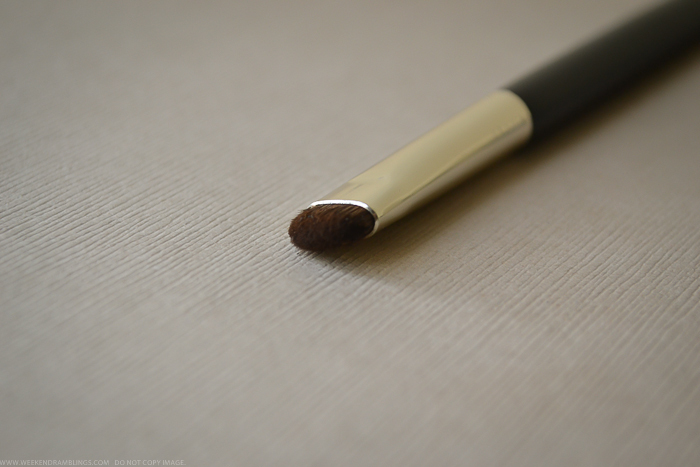 I got this brush soon after I started to get into brushes. 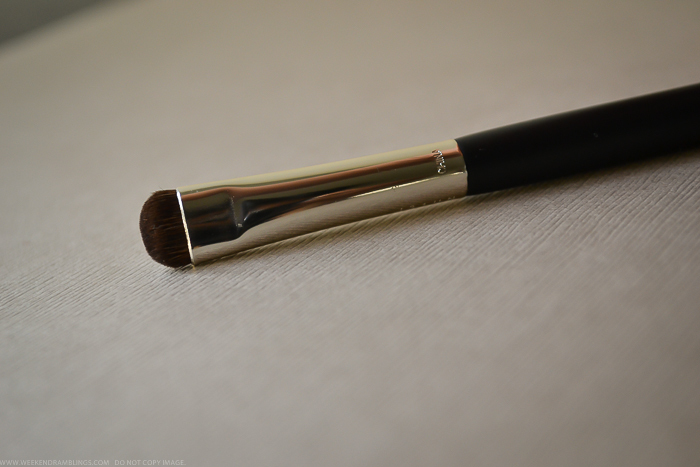 I had such a moment of awakening when i realized that there are specialized makeup brushes for everything! And then I became a crazy brush nut! Haaa..but you are the best brush nut in the whole brush-nut world....you know you are to blame for me buying TF brushes :D But seriously, isn't it amazing how much difference a good/decent brush can make? !